Nakivo has released new version of Backup & Replication suite with new features, improvements and fixed issues. Please join me to review the new features, improvements and fixes in this post. Transporter-only packages for Synology, QNAP, and ASUSTOR NAS. Install NAKIVO Backup & Replication on your ASUSTOR NAS, and turn the NAS into a high-performance and reliable VM backup appliance! This can let you keep your backup software, hardware, storage, and data deduplication within the same device and increase VM backup and replication speed by up to 2X vs. a VM-based backup solution. 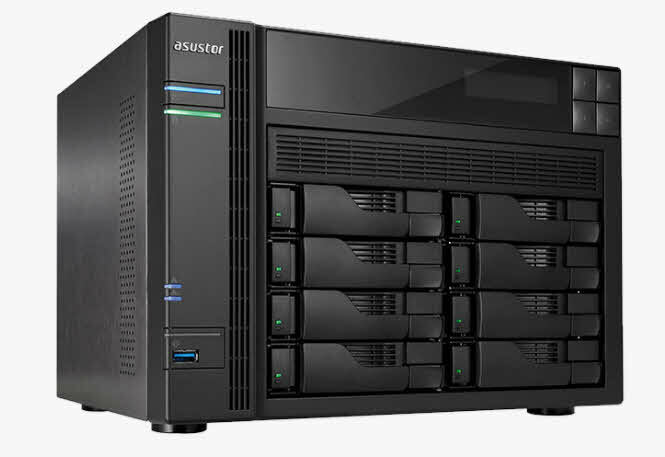 Just install NAKIVO Backup & Replication on an ASUSTOR NAS, like you can already do with QNAP, Synology, and Western Digital NAS. For your greater convenience, NAKIVO Backup & Replication v7.2 further enhances job scheduling, allowing you to add multiple schedules to a single job. This can enable you, to run your jobs at night during the week and during the on weekends.